What does it take to make a humanoid robot - and why are we attempting to make them? ROBOTS 3D answers these questions and more as it showcases the latest developments of robotics. 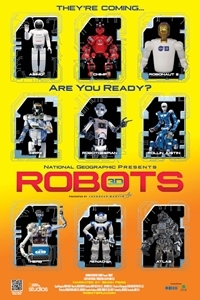 ROBOTS 3D is a fascinating, fun look at how far machines can go to be like us and how humanoids are changing our world.